How much is Patrick Mahomes Worth? 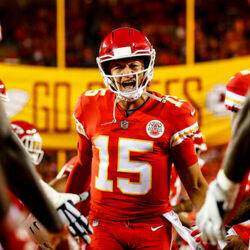 Patrick Mahomes net worth and salary: Patrick Mahomes is an American professional football player who has a net worth of $10 million. Patrick Mahomes was born in Tyler, Texas in September 1995. He is a quarterback who played at Whitehouse High School where he also played baseball and basketball. Mahomes played his college football at Texas Tech where he was named Second-team All-Big 12 in 2106. He was drafted #10 overall by the Kansas City Chiefs in 2017. In college he set NCAA records for single-game yards passing with 734 and single-game yards total offense with 819 in the same game against Oklahoma in 2016. 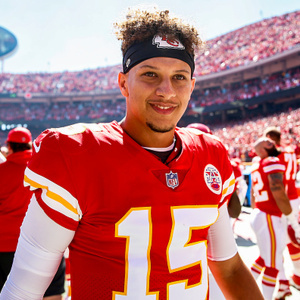 Mahomes became the Chiefs starting QB in 2018. 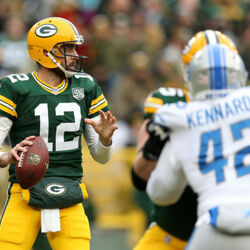 He set NFL records for most touchdown passes thrown through first three career games, most touchdown passes thrown through first two games o fa season, most touchdown passes thrown through first three games of a season, and youngest quarterback to throw for six touchdowns in a game. In 2017 he signed a four year deal for $16.2 million with a $10 million signing bonus.